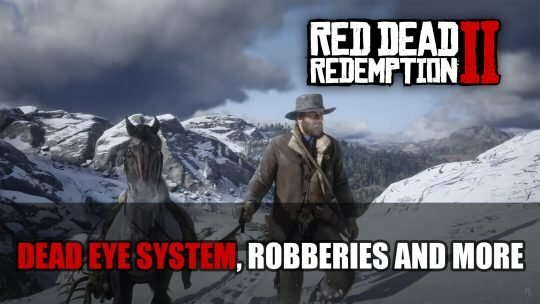 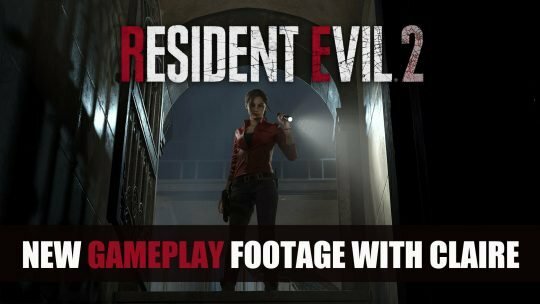 Rockstar Games shares a new gameplay video that covers some new areas which includes heists, the Dead Eye System, missions, robberies and much more. 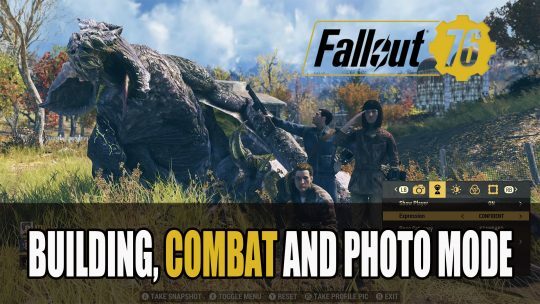 Bethesda shares some of the building, crafting and combat players will face in Fallout 76, trailer and screenshots right here! 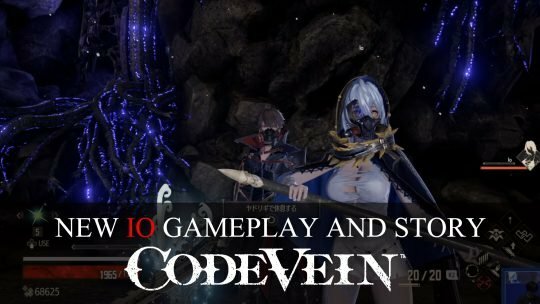 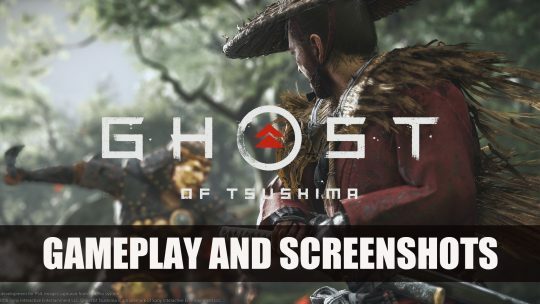 Gameplay for Ghost of Tsushima gets it’s reveal at E3, an action packed samurai wielding adventure game, screenshots and more here! 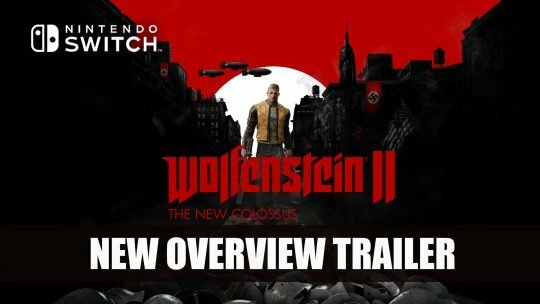 Ahead of it’s release on Nintendo Switch, Wolfenstein II: The New Colossus gets a new Overview Trailer before it’s launch on June 29th, 2018. 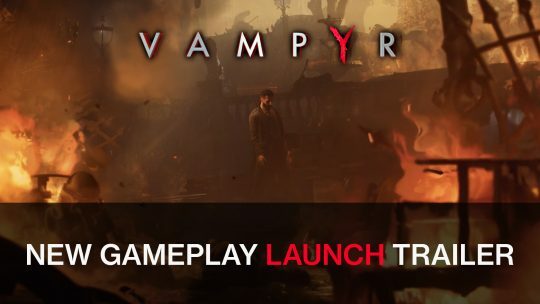 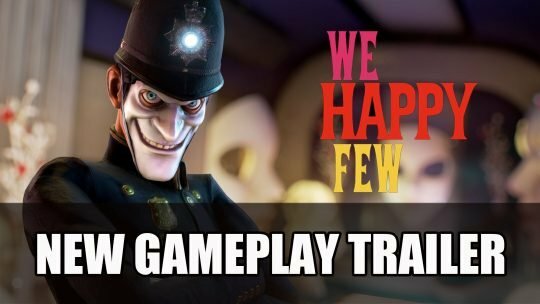 With E3 2018 just around the corner, Compulsion Games releases new gameplay footage of We Happy Few along with some screenshots, take a look here!